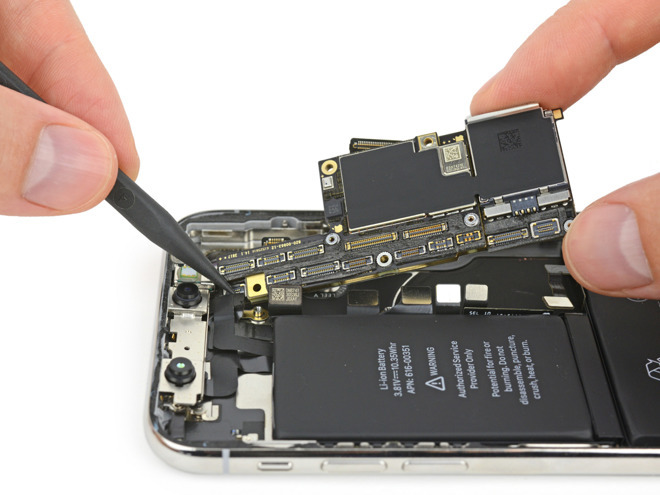 We repair any kind of devices! High quality parts, best customer service, and happy clients is what we strive for! We repair all kinds of damage! From cracked screens to water damage, we can do it. We fix over 10 iphones a day! From screens to damaged charging ports, were always ready to help! Dropped your ipad? Come by, we can fix it for the best prices in town! 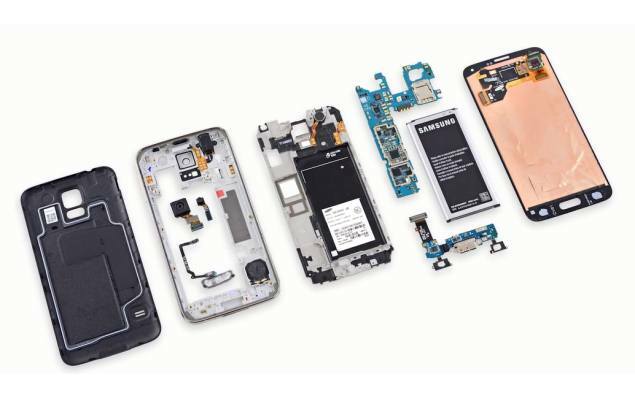 We repair samsungs from galaxy s3 to note 9! Screens, ports, buttons, you name it! 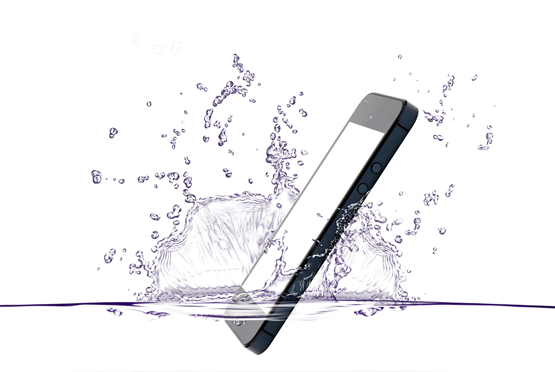 Dropped your phone or tablet in water? We can fix it! 99% it will work again! We repair many devices! Desktops, phones, tablets, we can also recover corrupted data! If you need something thats not listed make sure to call us! All of our employees are experts in their work. They fixed hundreds of phones! They know exactly how to help you! We strive to have all our customers happy! We will try our best to help you. If theres something wrong dont hesitate to talk to us! Questions? Check here we might have answers! Most of our repairs take only 1 hour unless mentioned by the emoloyee. We carry cases only for iphones and samsungs, sorry. Yes! We also buy tablets and other cool devices! Call us to make sure. We do! We also sell tablets, ipods, laptops, and many other accessories! Leave a good review on our google and get a free tempered glass protector! Very friendly and helpful, it only took an hour to fix my iPhone 8 plus, they notice before they gave it back that it still had a minor problem and got it fixed within 10 mins. For just under $100 I will definitely go back. I bought an iphone 6s plus here and the service here has been great. Great service! Definitely coming back! Absolute amazing customer service! Came in for a phone for my younger son and bit did they make it easy! Awesome choices, great prices and the best service... Definitely come check it out! Bought a used phone here and the battery was weak so they replaced it without question. Broke the screen on the same phone and they immediately took it in and had it fixed in an hour for a great price. Will be back! Excellent. Reasonably priced and fast service. iPhone 6s Plus screen replacement.